wedding | Talk Sweet To Me! 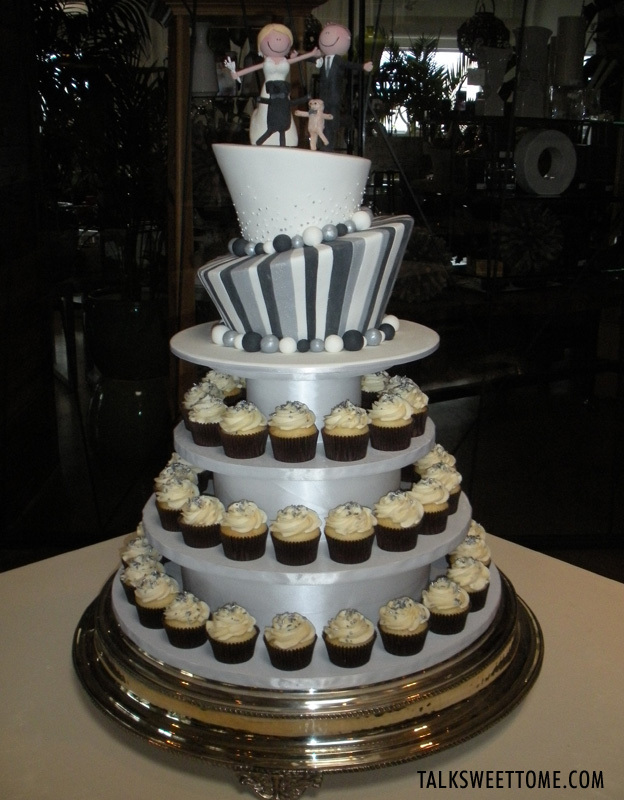 Who doesn’t love a beautiful, romantic wedding cake? Here are some amazing examples! This entry was posted in Cake, Inspiration, Wedding Cake and tagged cake, cake decorating, inspiration cakes, romantic cakes, wedding, wedding cake on May 24, 2013 by TalkSweetToMe. 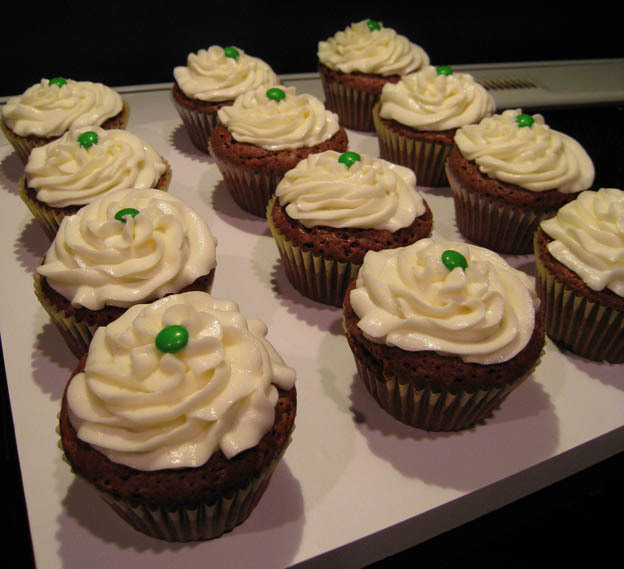 Since there are new cupcake shops opening up every day, I decided it wasn’t a good idea for me to specialize in them. Although I love cupcakes (they are so cute and fun to eat! 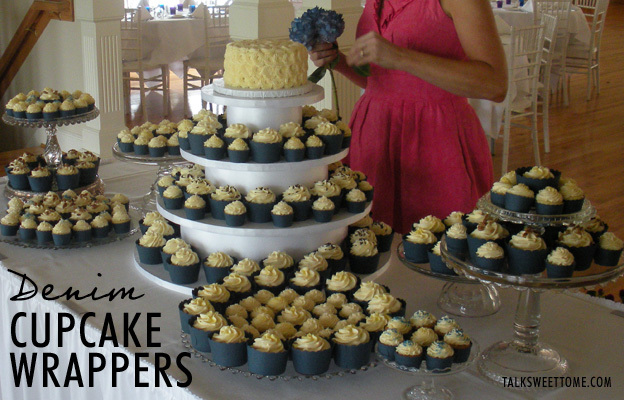 ), I concentrated in full-on wedding cakes instead. 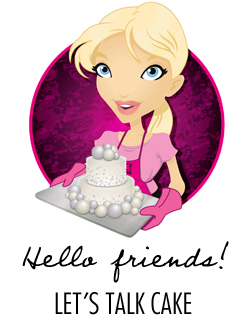 However, I did come across a couple great cupcake resources to share since I did have customers request cupcakes. These were a few of my top favorites! My favorite resource for custom cupcake wrappers is on Etsy. I worked with Jessica at the shop Chickadee Digital, who did an amazing job of finding the perfect color for a customer with a very specific request (denim, not navy blue!). 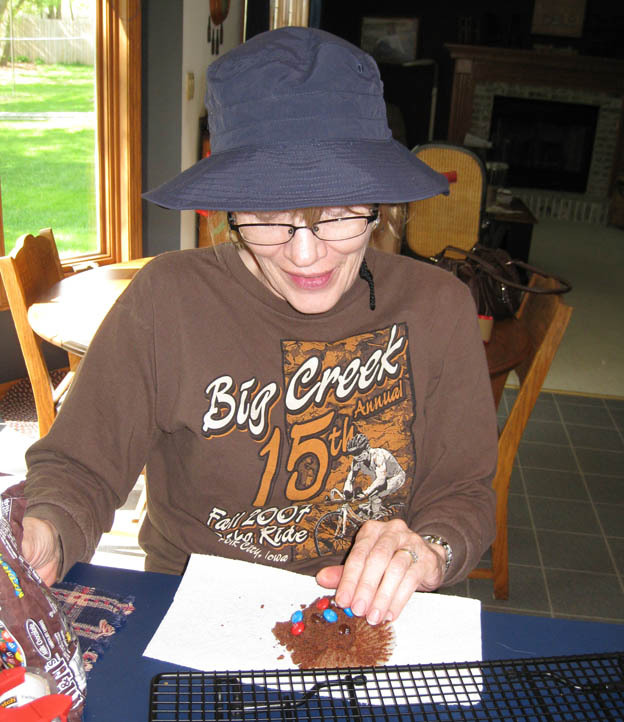 The wrappers were delivered on time, she provided all-around great customer service, and finished with a wonderful product. I was very pleased! 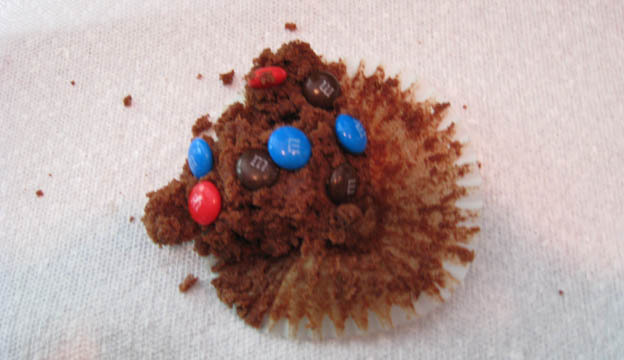 Another resource I like for regular cupcake liners is Cupcake Swirl. They have a ton of great colors and patterns. 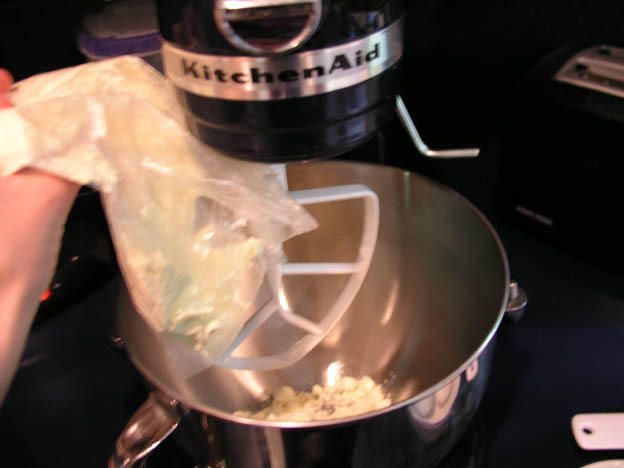 In addition to cupcake liners, you can find all kinds of cupcake decorations, party kits, tools, cupcake stands, boxes, super-cute aprons, and more. It’s fun to shop around! 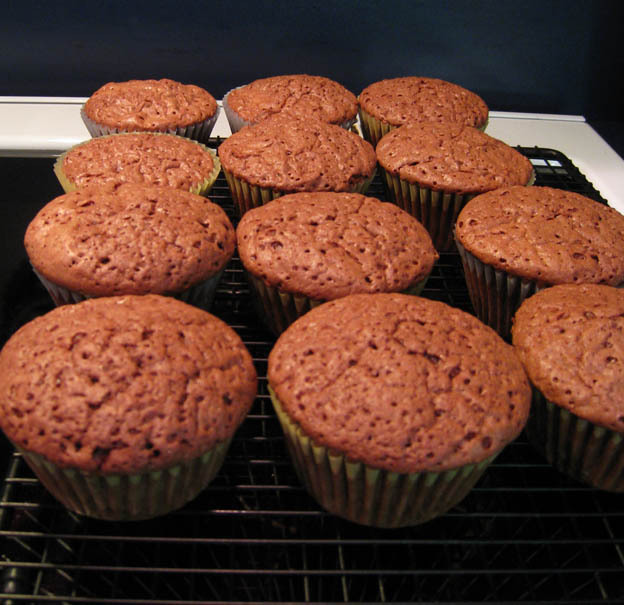 I started out using white cupcake liners, but soon found that baking colored cupcakes and setting them next to vanilla ones looked kind of shabby because the liners ended up two different colors due to the cake color. From then on, I always used the chocolate brown ones unless a customer requested something different. 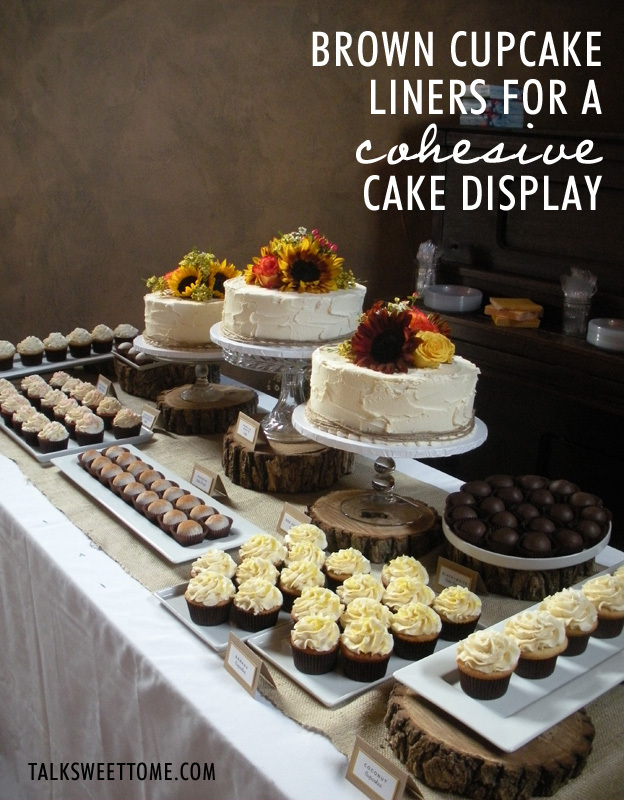 With the chocolate brown liners it doesn’t matter what color your cake is, you’ll get a consistent look when you set them out on display at events. 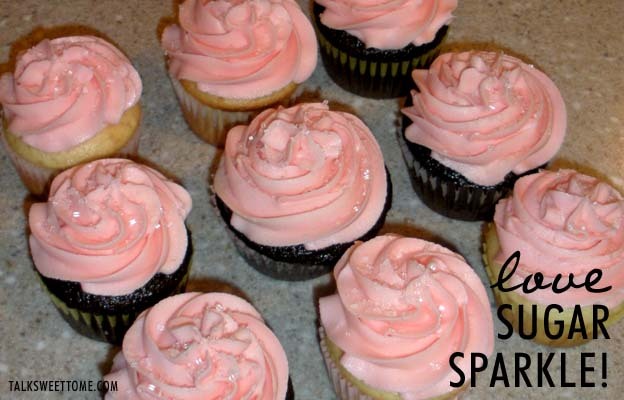 If you haven’t ever tried it before, experiment with using some of the coarse sparkling sugar sprinkles on top of your cupcakes to add some color (or use the clear to simply add sparkle). 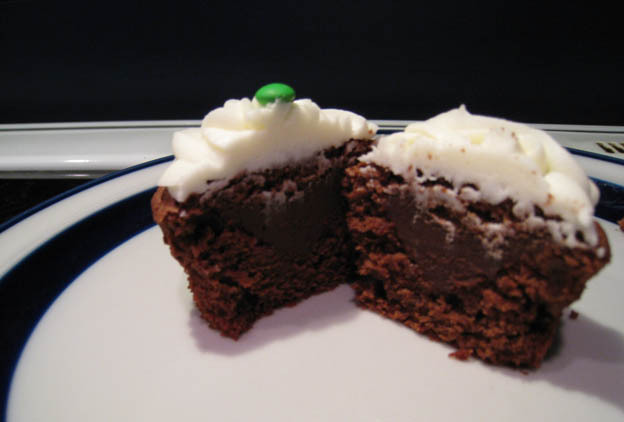 That little sugary crunch after biting into the soft cupcake and smooth icing is to-die-for! 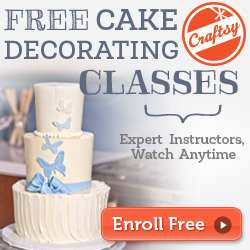 Do you have a favorite cupcake supply resource? Tell us all about it in the comments below! 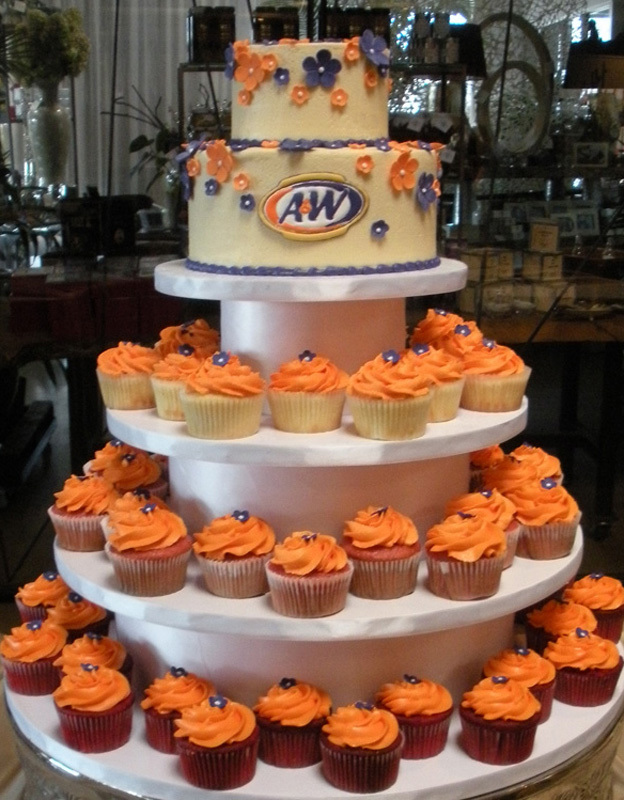 This entry was posted in Cake, Cupcakes, Supplies and tagged cake, cupcake supplies, cupcakes, wedding, wedding cake on April 26, 2013 by TalkSweetToMe.